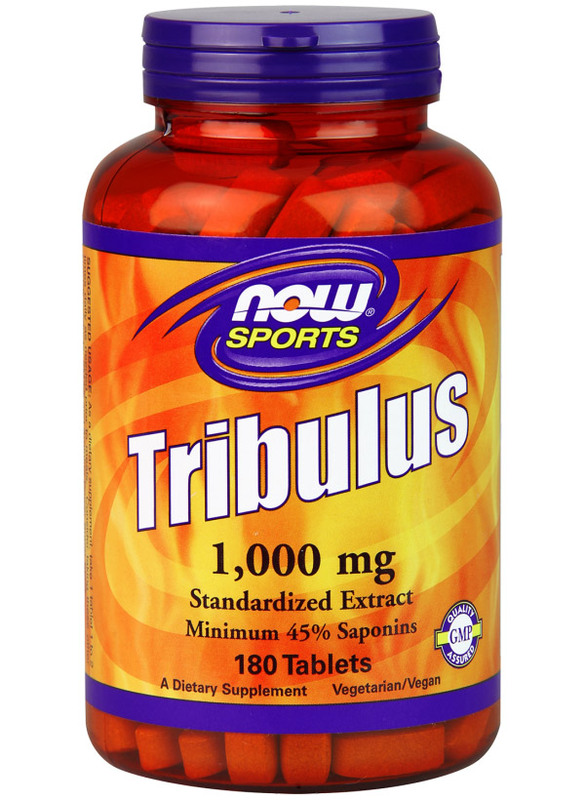 If you’ve ever had trouble really growing, or had trouble maintaining your hard-earned size, product was designed specifically for you. 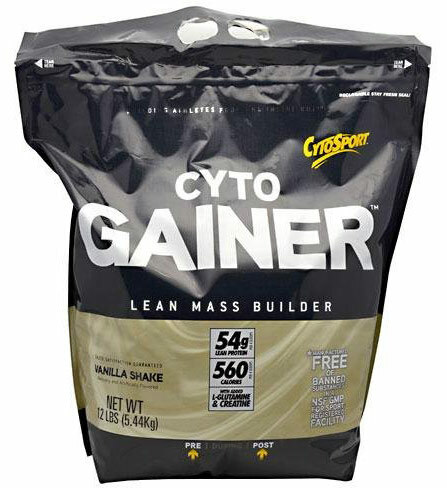 CytoGainer delivers large portions of protein and carbohydrates, without the fat and sugar. 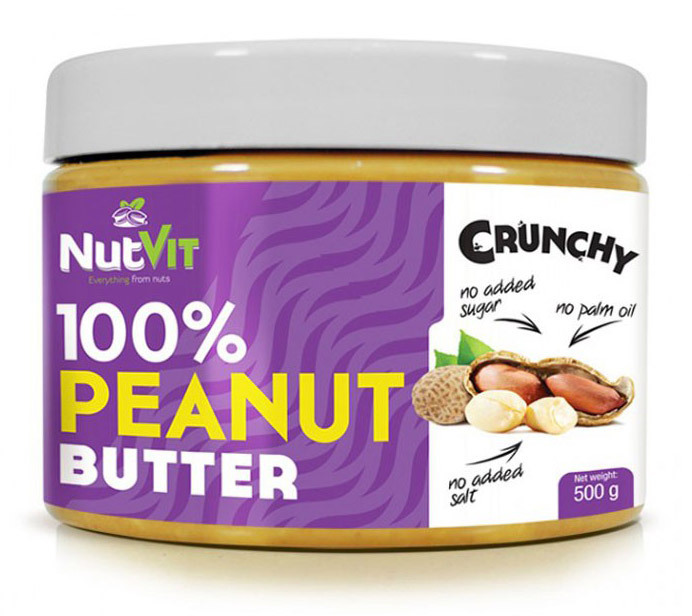 If you’re like most of us, you get plenty of fat and sugar in your diet, and you certainly don’t have to supplement to get more of either. CytoGainer contains the highest quality whey and whey peptides and is 98% lactose free; preventing the uncomfortable feeling commonly associated with high lactose, low quality whey proteins. 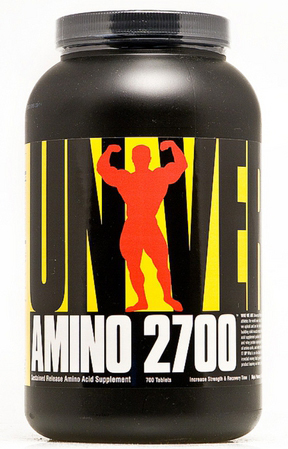 CytoGainer contains glutamine-rich partially pre-digested whey peptides for improved protein synthesis. 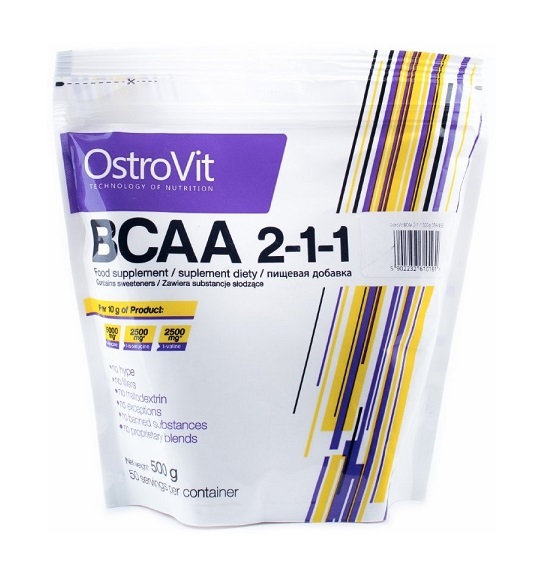 Your body’s responses to these whey fractions, along with the branched-chain amino acids (BCAA's) found in CytoGainer, are primarily responsible for muscle growth. With no added simple sugars, no fructose, and no sucrose, CytoGainer’s highly complex maltodextrins are specifically designed to give you a rapid infusion of nutrients to help kick start the critical recovery process. CytoGainer will help replenish muscle and liver glycogen after intense workouts so you can pack on lean mass! 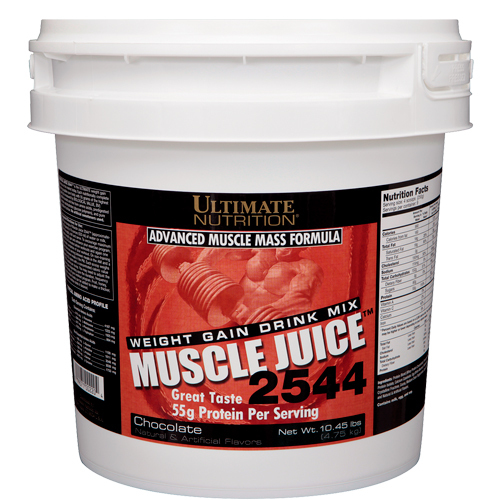 High Quality Protein: 54 grams of ultra high-quality whey proteins, consisting of glutamine-rich, partially pre-digested whey peptides for easy digestibility. 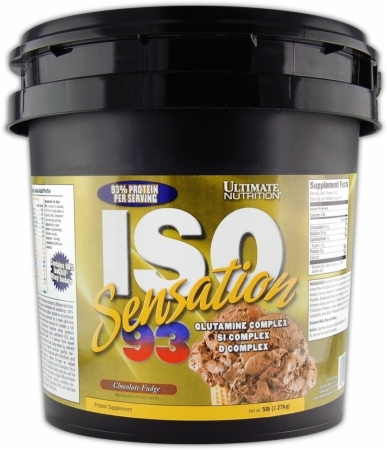 Enhanced Recovery: Complex carbohydrates only, consisting of long-linear chain maltodextrins for enhanced recovery. 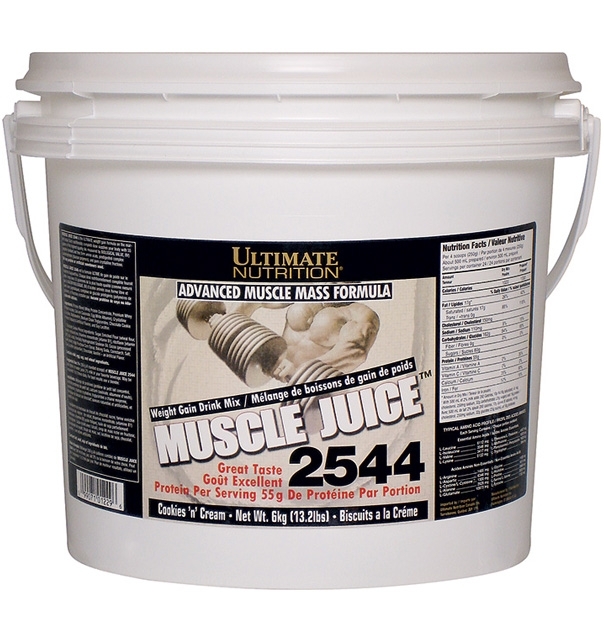 Fuel Muscles: 3 grams of Creatine Monohydrate to fuel muscles after intense training. Preserve and Boost: 2 grams of L-Glutamine to help preserve muscle tissue and help boost immunity. Lactose Free: 98% Lactose free to help prevent GI distress. Low In Fat: 97% fat free. Low Sugar: No added simple sugars, fructose, or sucrose. Easy Mix: Mixes instantly in water - no blender required. Amazing Taste: Absolutely amazing, mouth-watering taste! 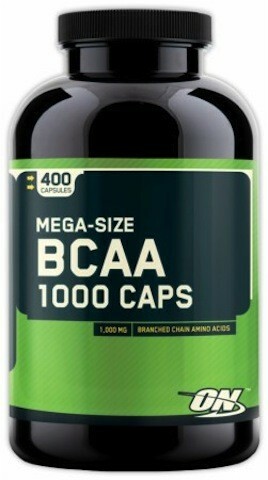 After: Take CytoGainer immediately after workouts to shift the body from catabolic to anabolic. CytoGainer provides protein to immediately kick start the recovery process.